Trust me, you need me to knead you. Erica was attracted to a career in massage therapy after a decade of interest in holistic health and wellness. She attended The Academy of Massage Training and Bodywork in Pottstown, PA and holds certificates in Manual Lymph Drainage and Nurturing the Mother® Pregnancy Massage. Some techniques that Erica specializes in are forearm, deep pressure, myofascial, and lymph drainage, and she has experience helping clients relieve chronic pain due to bound fascia and tight muscles. Erica is available to provide massage in a private room located in Pottstown, PA, as well as offer in-home sessions to clients in Chester and Montgomery counties. Erica enjoys time spent with family and friends, reading, water sports, swing dancing, and crocheting. She is often found at home, caring for children and chickens alike! Off-hours, you may find her blogging, tending to her small farmette in rural Pottstown, or rocking a fifties pin-up look at a local event. Certified Nurturing the Mother Pregnancy Massage therapist. Certified Manual Lymph Drainage therapist. Erica is top notch! Best in the biz. I plan to recommend her to everyone i know!! Erica is empathetic, kind, and professional. No judgment on poor body shape. Erica is an incredible LMT & person. Erica is extremely knowledgeable and very professional. Highly recommend her for fascia blasting or a massage. I received the fascia blasting treatment. It was fantastic. I am hooked. I already booked for another treatment in a week. Highly recommended!! I especially liked the Fascia Blasting , I had never experienced it. The Room is very nice and a good relaxing setting, unfortuneately sound transfers in the bldg, and you can hear other rooms in the bldg in the massage area. Not Erica's fault , or much that can be done. Maybe louder background masking. The entire experience was fabulous! 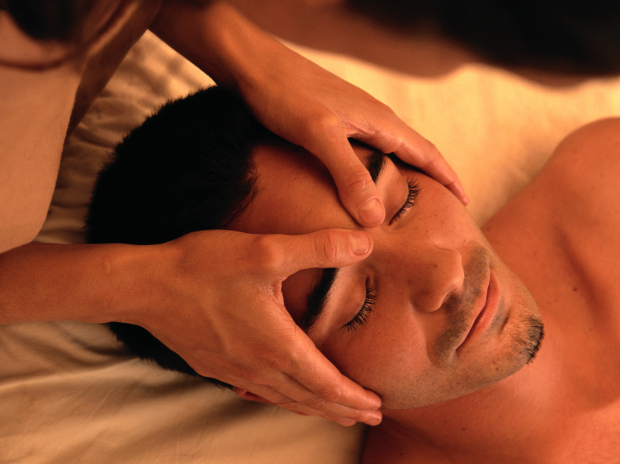 Great massage- relaxing and healing. Can’t wait until next week!